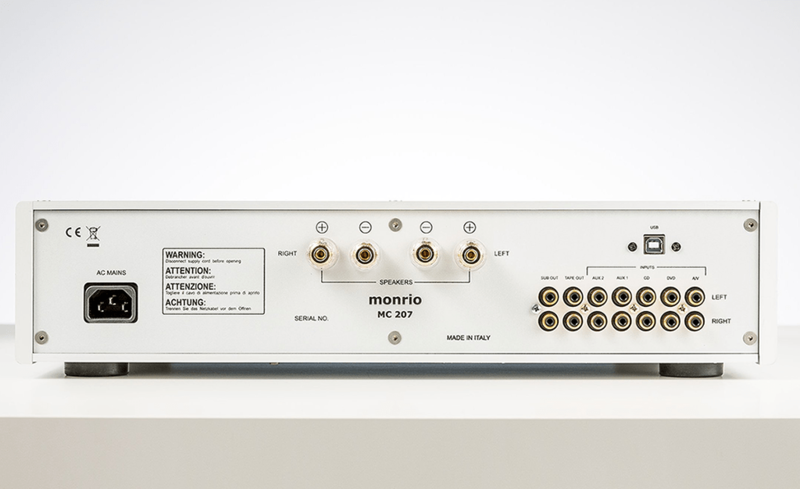 Monrio’s MC207 is the company’s largest and most powerful integrated amplifier. 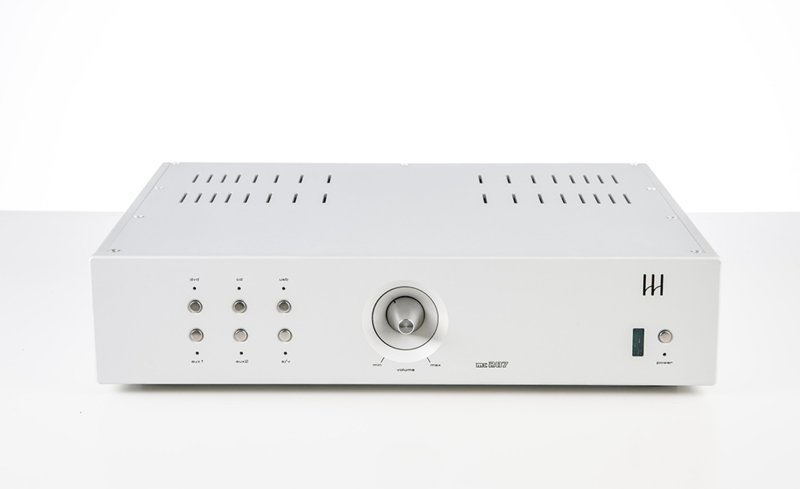 The Monrio MC series of integrated amplifiers is one of our core product ranges, renowned for excellent sound purity and impeccable quality. The model line-up so far consisted of the MC 202, MC200, MC 205 and MC207. With the MC 207 MKII, we are now introducing a further refined version of the MC 207, featuring latest circuit topology and top-notch materials. Sound quality has reached an even higher level than before, presenting a superbly matched blend of performance, features and musicality. 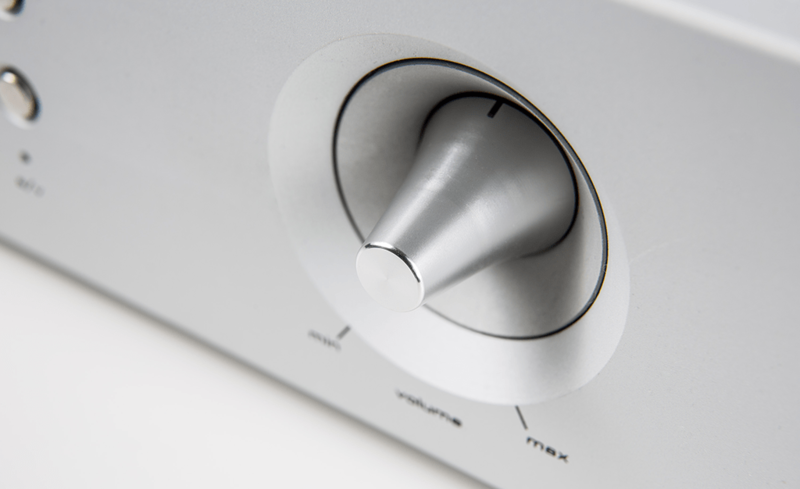 The circuitry of the MC 207 remains essentially unchanged, relying now on a single big printed circuit board capable of receiving all the necessary updates in order to keep the amp updated with current market demands. 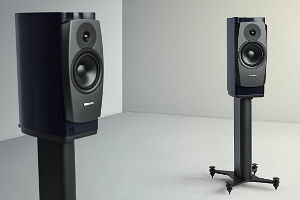 The main board carries the output stage and the power supply whilst the sub-board carries the low-level audio stage. The power transistors used in the output stage are designed for audio application, with good dependence of fT on current and good HF characteristic. By connecting these devices in a quasi-complementary (all transistors used are of NPN type) configuration, the MC 207 delivers a high-quality power output capabilities rated for 140 watts into 8 ohms. 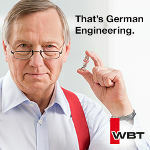 This arrangement of high-current power transistors allowing the amplifier to drive even very low impedance loads. The MC 207 features one 500 VA power transformers and four large electrolytic capacitors rated for 10.000 uF each. 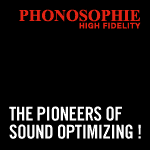 This assures ample reserves also for reproduction of demanding bass passages. 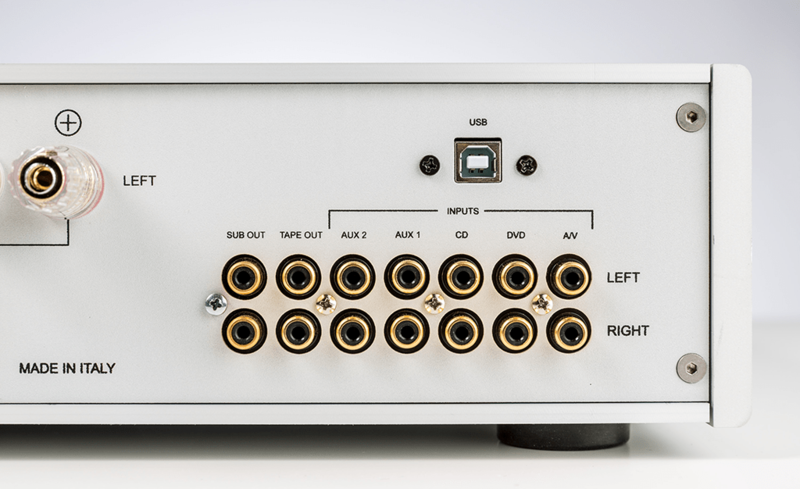 The MC207-MKII offers four line high level inputs, a dedicated unity gain A / V Direct input for use with a processor in a home theatre system as a stereo amp for the front channels or surround channels and tape output lup. 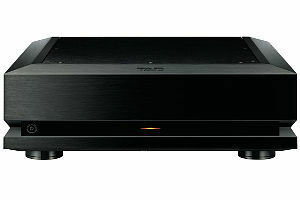 It also features a pre-out that allows direct connection of a sub-woofer or the possibility of using a stereo amp for any additional bi-amp connections. 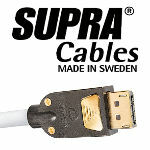 As optional is available a USB module that allow the MC 207 to be connected to a Internet network. OUTPUT POWER: 8 Ohms 140 W/ch. OUTPUT POWER: 4 Ohms 280 W/ch. TRANSFORMERS – Toroidal Power Transformer 500VA.